Drip Designs Furniture: Stunning captains chair pair in graphite! 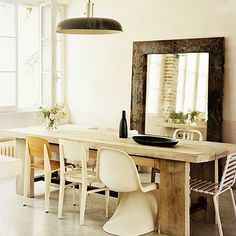 Then I find this image, on the very day that the chairs are finished via Pottery Barn and it totally looks like I'm a style-stealer! Rather I just found a stylist with equally as FANTASTIC TASTE AS ME!!! Very nice! 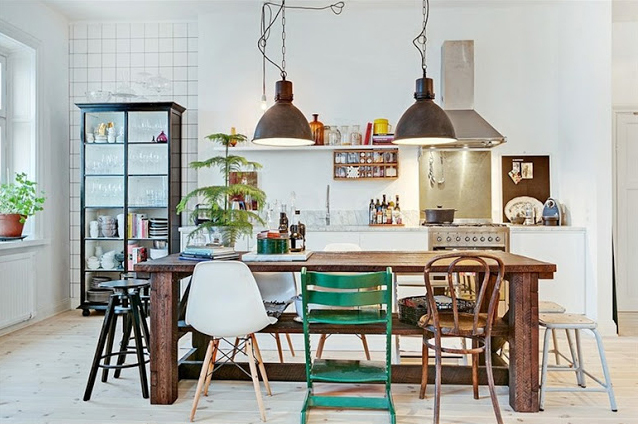 Your chairs and pairing with the table look much nicer than the Pottery Barn style. I appreciate this blog because it is a nice and valuable post. It shares important idea about on this topic.